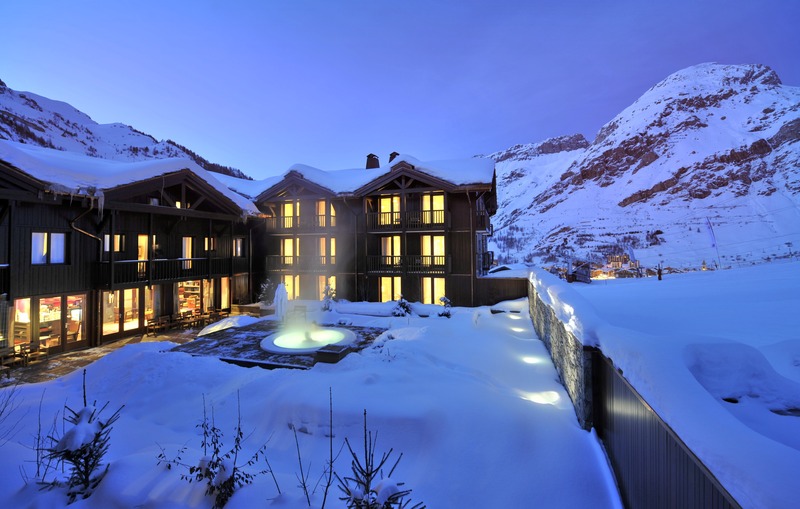 Club Med Val d'Isere enjoys an enviable location, right in the heart of one of Europe's most popular ski destinations. You can ski straight from the hotel directly into the vast Espace Killy ski area with 320+kms of piste. 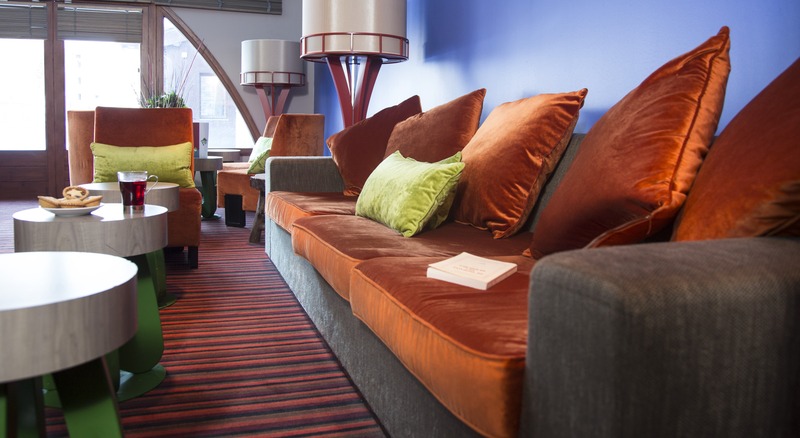 Not only can you enjoy the superb Club Med all-inclusive package here, but you have the option to take lunches on the slopes at the Club Med hotel in Tignes. 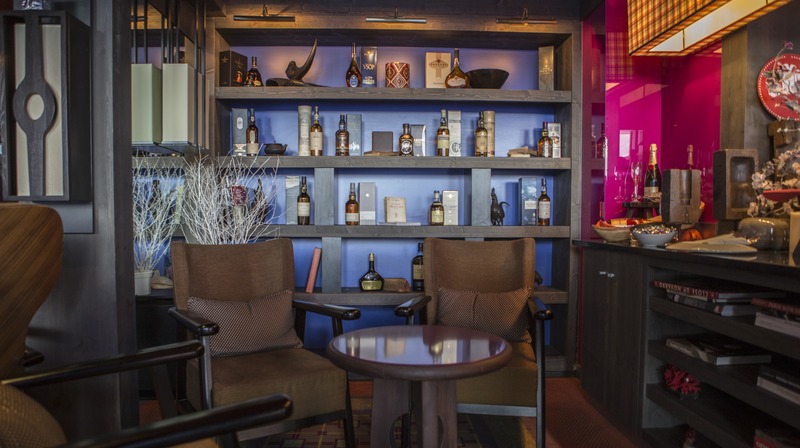 Club Med Val d'Isere is just a short walk from the vibrant centre of this fantastic resort. 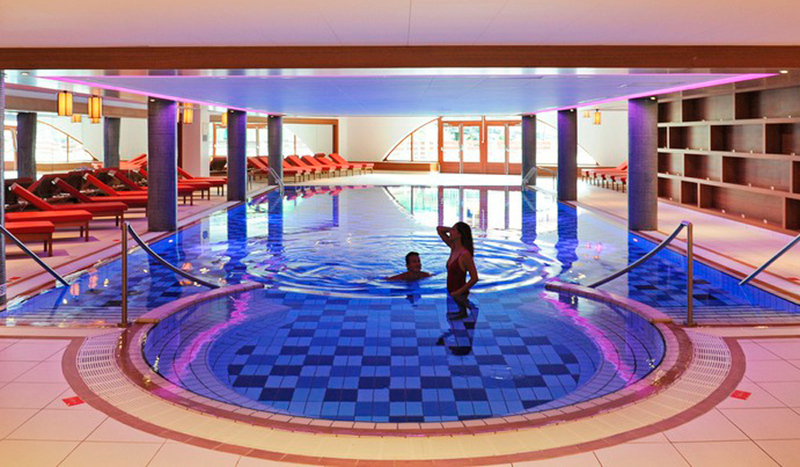 If the location of Club Med Val d'Isere wasn't enough for you, then wait until you step inside! Finished to an exceptional standard, the facilities will also leave you breathless. 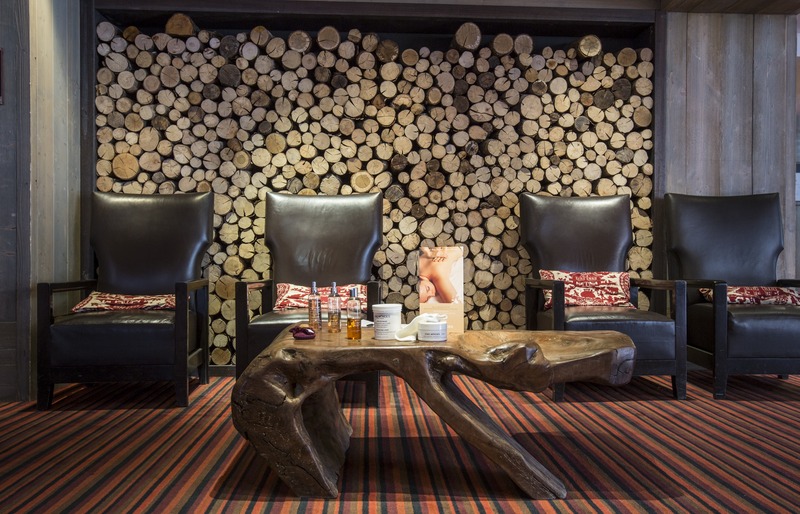 From the extensive bar, lounge and apres ski entertainments, through to the wellness centre with swimming pool, steam room and spa. Multiple dining options will leave you spoilt for choice. A modern complex, with a warm wood façade and 256 rooms, blends in perfectly with the architecture of the Val d'Isère resort, famous for its charming chalets. Every room has a hairdryer, a telephone, TV and personal safe. 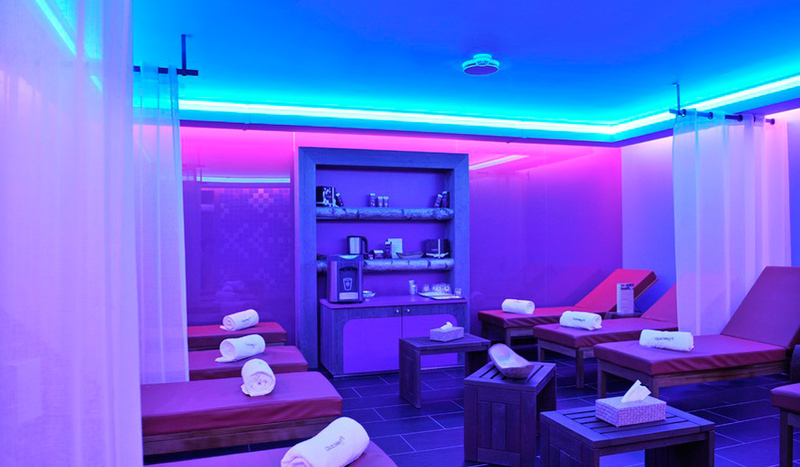 Club Room - A comfortable and elegant Club Room offering a good level of comfort, with all the facilities and services essential to your well being. Unlimited open-bar, during the day and evening, where you can enjoy a complete range of popular branded drinks and sweet and savory snacks. 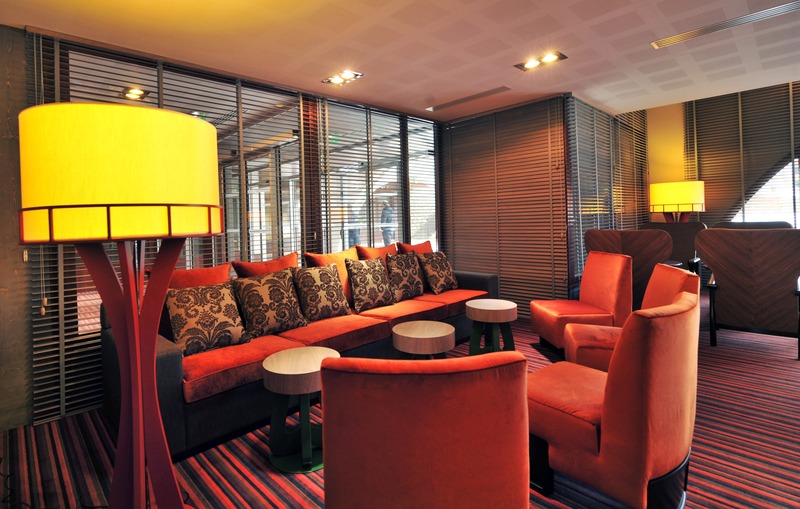 Drinks are also available during meal times, so you don't have to worry about the bill at the end of your stay! All meals are included in the package price if you dine in one of the Club restaurants. - The Bellevarde, restaurant offering various buffet options. - The Châlet du Charvet, a Savoyarde speciality restaurant. 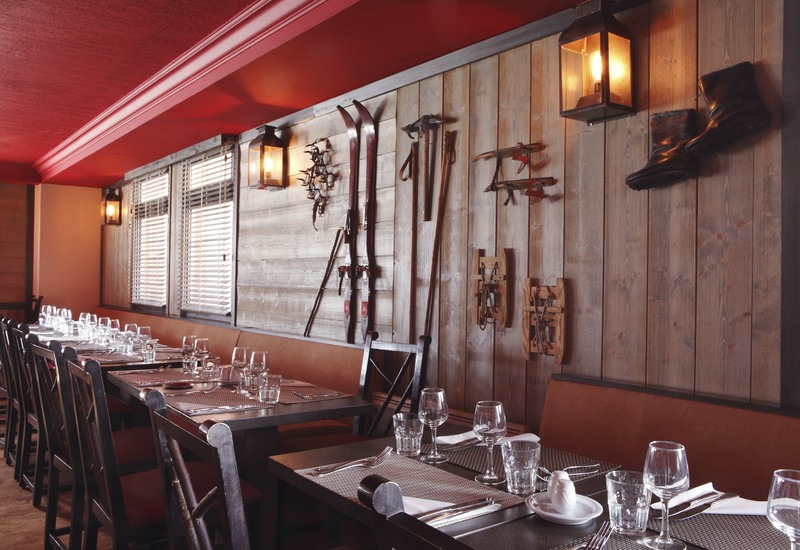 You can also enjoy lunch at the Club Med Village in Tignes Val Claret!